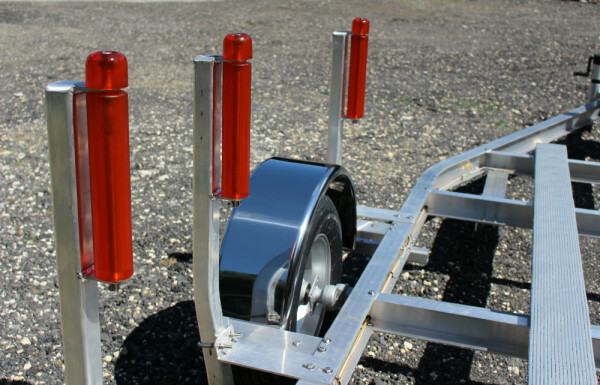 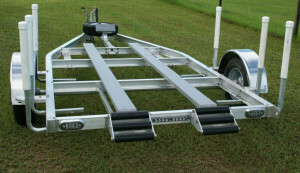 Custom Airboat Trailers are our specialty! 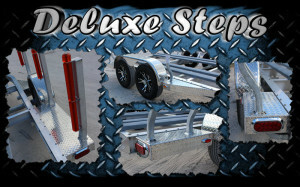 At B&S Trailers, our goal is to provide complete satisfaction for every customer we have the pleasure of serving. 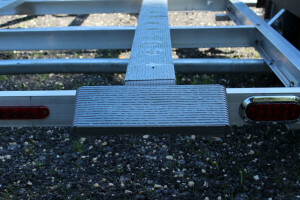 With over 30 years of expertise in the industry, we’re proud to say that we offer the finest and highest quality boat trailers in the industry. 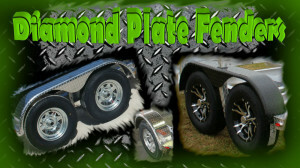 As a matter of fact, we guarantee it! 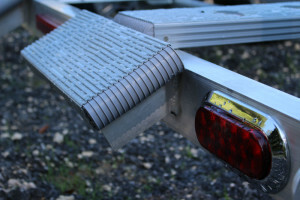 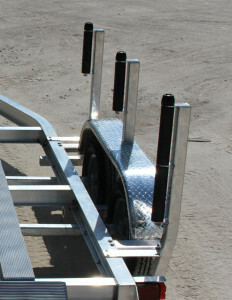 Let us serve you and start building your trailer today! 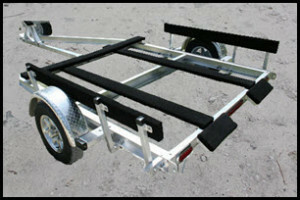 We Custom Build Aluminum Trailers For Some Of The Finest Boat Manufactures In The Nation. 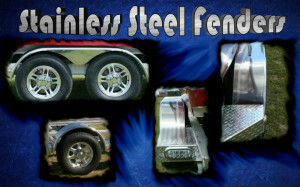 Here Are Just A Few, Click The Logo To Visit Their Website.